You can usually find Coach Mo playing pickleball somewhere in The Villages, Fl when he is not giving his Monday afternoon clinics. But on Tuesday 21 people from the Volusia County area signed up for his clinic. 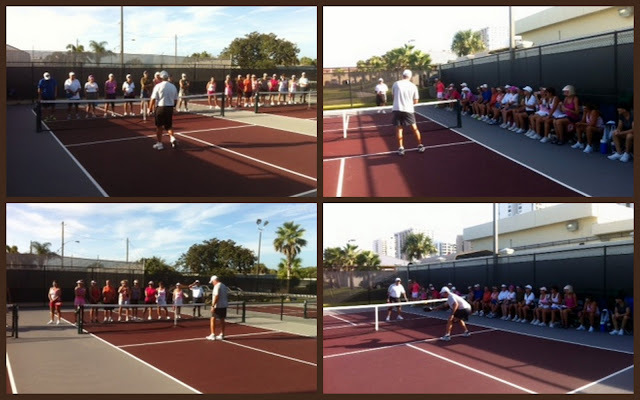 According to Ronnie Jackson, Manager of the Daytona Beach Shores Senior Center...: This event was well received and we will offer another in September for beginners and intermediates. Date will be announced soon.